San Diego Coastal Hebrew School Our Sunday Hebrew School offers lots of hands-on activities and positive reinforcement! $18 Monthly Membership or $54 for the YEAR! With Passover, the Festival of Freedom, just around the corner, it’s never too early to start freeing your imagination, and your taste buds, with exciting new Seder menu ideas that are sure to keep the whole family awake and at the table until desert—or the Afikoman! 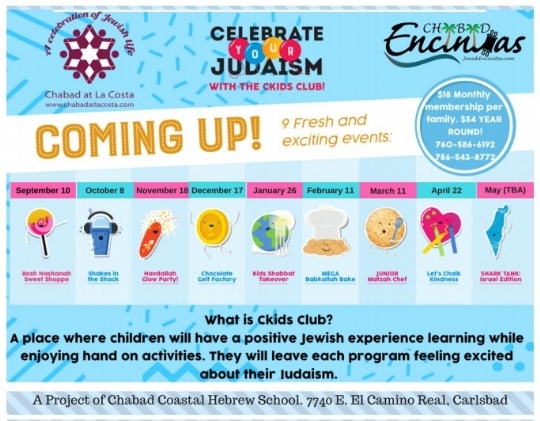 On March 25 at 10:00, join us at Chabad Coastal Hebrew School as we take traditional Pesach foods on a 3,000 year journey from Goshen, Egypt to North County S. Diego, and a whole new world of culinary possibilities. Think pears and cinnamon charoset. Peanut butter-marshmallow matzah. And apple infused grape juice. The sky is the limit as kids join together in teams to create some of the most innovative and imaginative Pesach recipes in Jewish history. Children learn through play. Let us encourage your children to discover and explore through interactive and hands on activities. 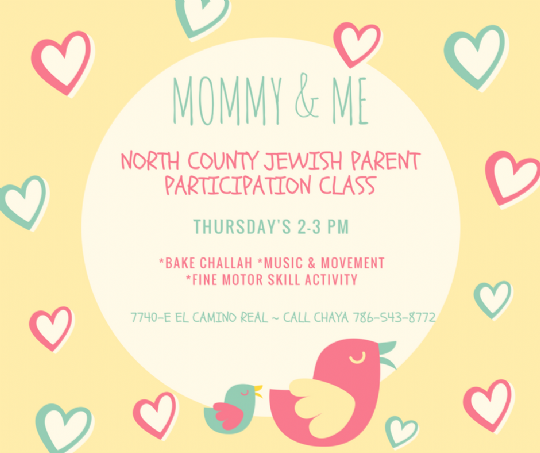 Let them learn to love Jewish Heritage and beginner Hebrew classes while you shop, go to the gym, or take a coffee break. Our students want to be here! 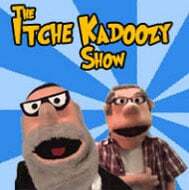 Give your children the Jewish education that they deserve! Our Sunday Hebrew School offers lots of hands-on activities and positive reinforcement. 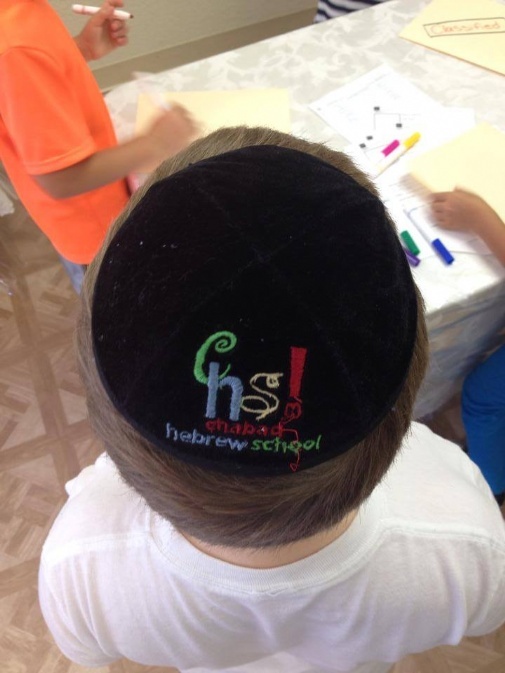 Students learn Spiritual Growth, Character building, Jewish living and observance, Jewish history, and so much more! We include arts & crafts, field trips, and holiday programming to make their experience even more enjoyable. 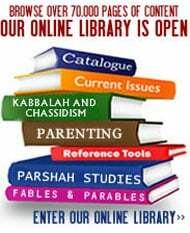 Your child will have fun as he or she gains an appreciation for the ‘why’s and ‘how’s of Judaism. Our students want to be here! 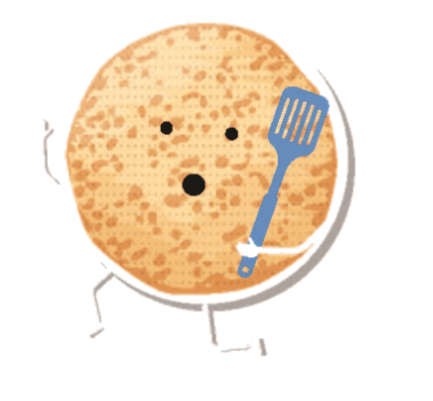 Navigate to the NEW website and use the Register drop down menu. 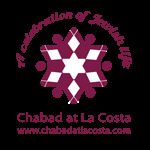 Set up a convenient schedule with our Rabbis. 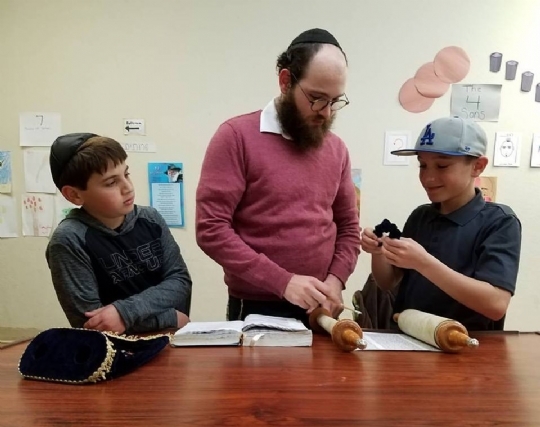 Each of our students is prepared for his or her Bar Mitzvah or Bat Mitzvah with a custom-tailored curriculum that is specifically designed for their level of knowledge, learning style,and educational goals. Our skilled teachers ensure that your child is well-prepared for the big day and is able to experience the ceremony filled with the confidence and pride that we believe should be an inherent part of this milestone event.